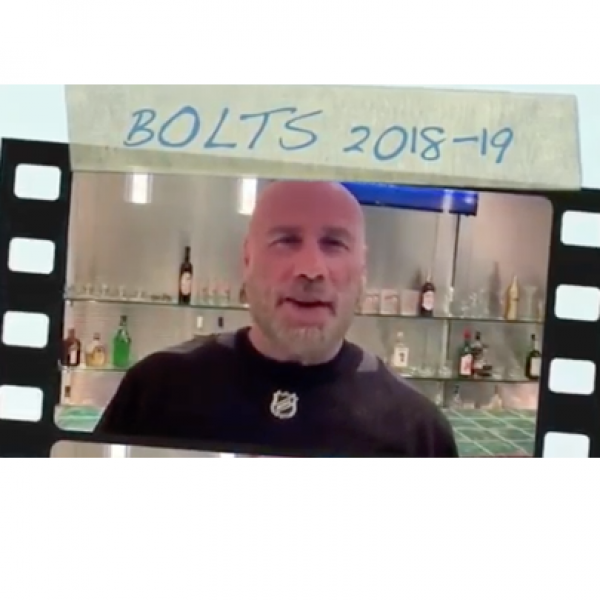 John Appears in opening video to Tampa Bay Lightning playoff game! 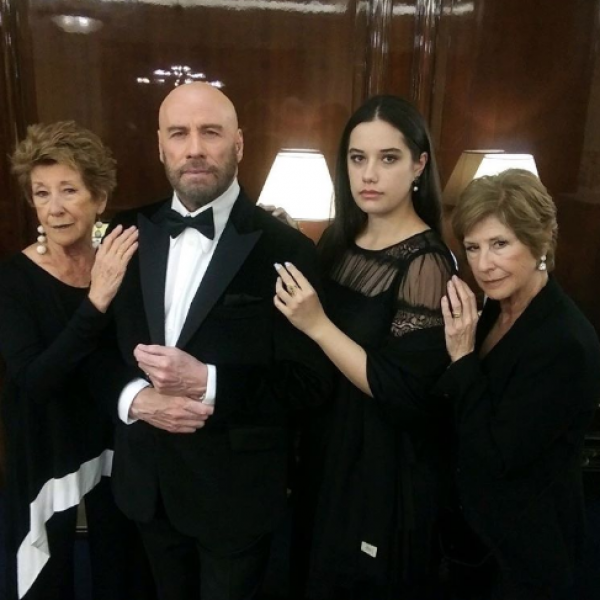 John and Ella with Helen Mirren at the Bravo Awards in Moscow! 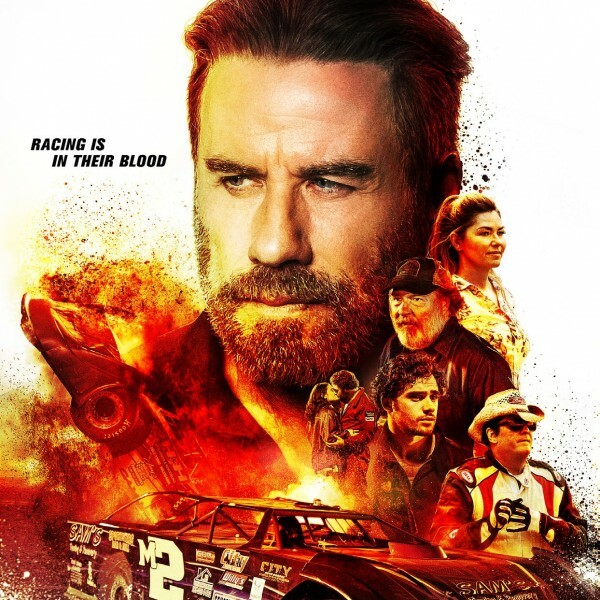 Trading Paint in Theaters Tomorrow – Friday, March 22nd! 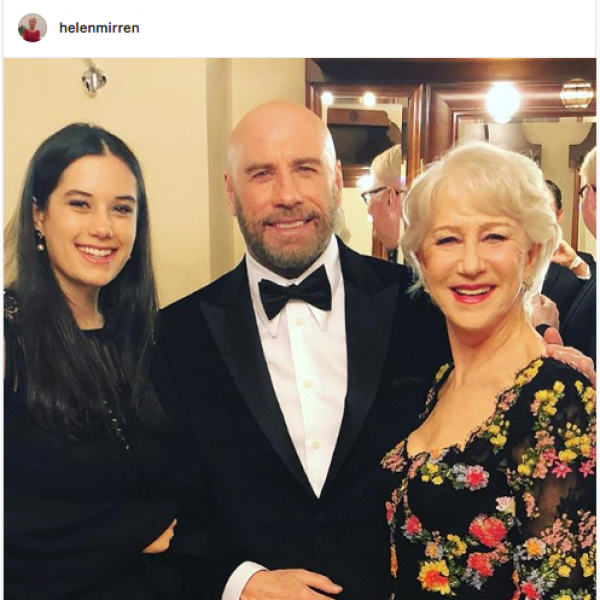 Trading Paint Coming to Theaters on Friday, March 22nd! 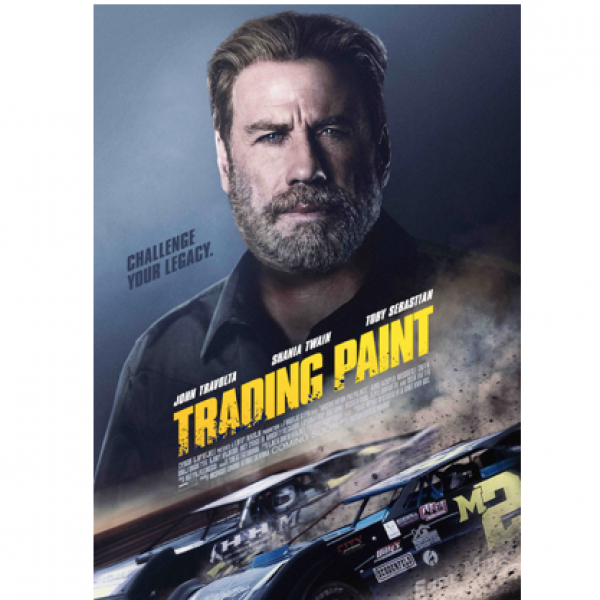 Trading Paint is Released Today!